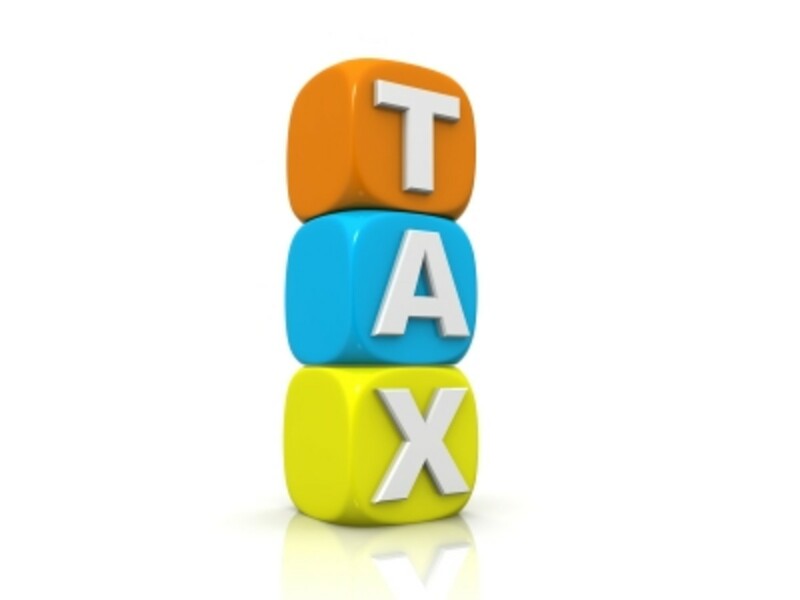 A Tax Identification Number, or TIN, is required in order to work for pay. 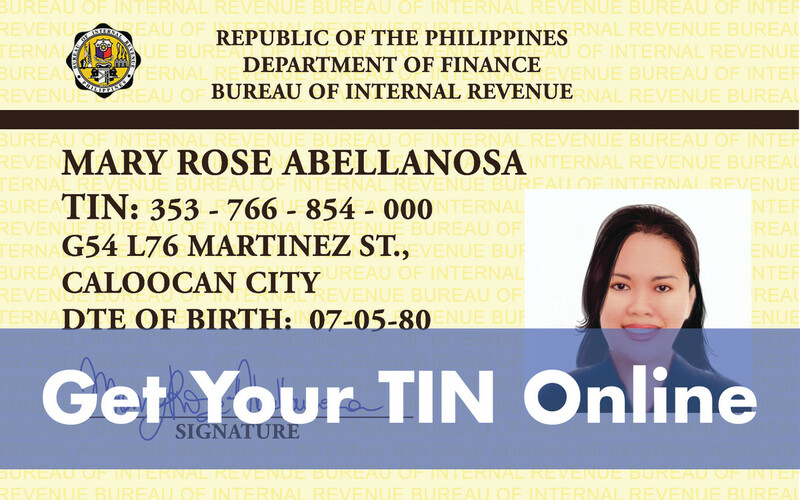 If you want to obtain your TIN online, without going to the BIR office, it is possible to do so for free. Individual taxpayers can use the online TIN application. So can self-employed individuals, single proprietors, professionals, mixed-income earners (including employees, single proprietors, and professionals), employees, and those who have qualified for Executive Order (E.O.) No. 98 (to do business with the government). NOTE: You may have only one TIN for life. If you already have a TIN and forgot it, you may retrieve it by going to the BIR office. Securing more than one TIN is criminally punishable pursuant to the provisions of the National Internal Revenue Code of 1997, as amended. Go to the BIR official website and read the instructions. Click "submit" and you’re done. Do you have your Tax ID Number already? Please post your comments in English. Thank you! 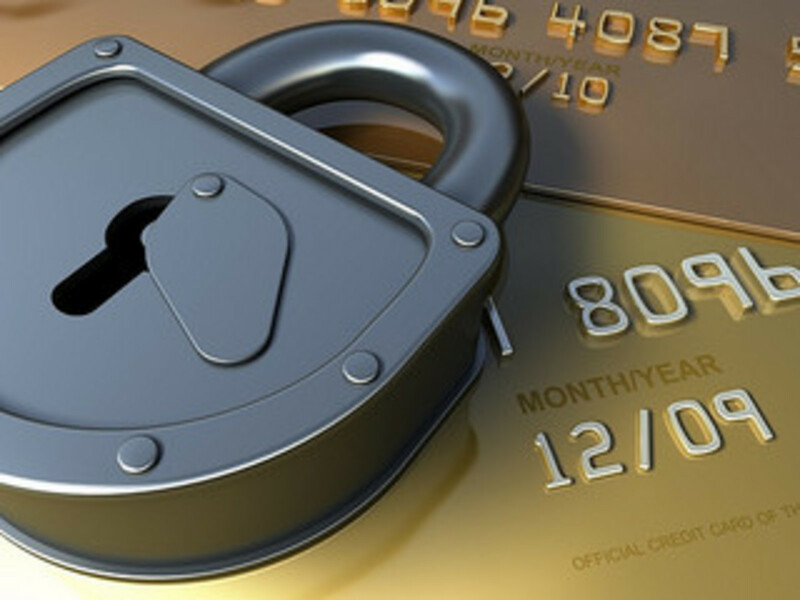 how to get a TIN # for bank account. I work as a job order but i dont have TIN #. .then i want to open an account but TIN no. is needed. how to get my TIN No. ? You can call BIR Trunkline for your TIN retrieval..
All the links are not opening and this one isn't giving me the form required. Please make the links more accessible!! I registered already, but i dont know my tin number,at no id. How to know my number online? How to get tin no.thru online? Hello! i followed your procedures on how to get TIN Online after i click submit, PLEASE VISIT BIR FOR TIN APPLICATION appears..what does it mean? ganun din po ako nakalimutan ko n din TIN no ko. may paraan po ba thru online siya ma reretrieve? Hello , I have a TIN ID but i want to change my last name and middle name . What should i do ? i have tin number but i lost my card and i dont know my tin number what should i do? hi! how can i get the tin number in philippines as of now i am in dubai. How can i got my TIN number because i forgot it already . How to verify a TIN Number online? How to get TIN number? good morning BIR i already filled-up to your online aplication form, where it indicates my information. and i send it a few minutes ago. but im still waiting for your feedback on my account. when can i see your feedback on my notification? and how can i get my tin no? 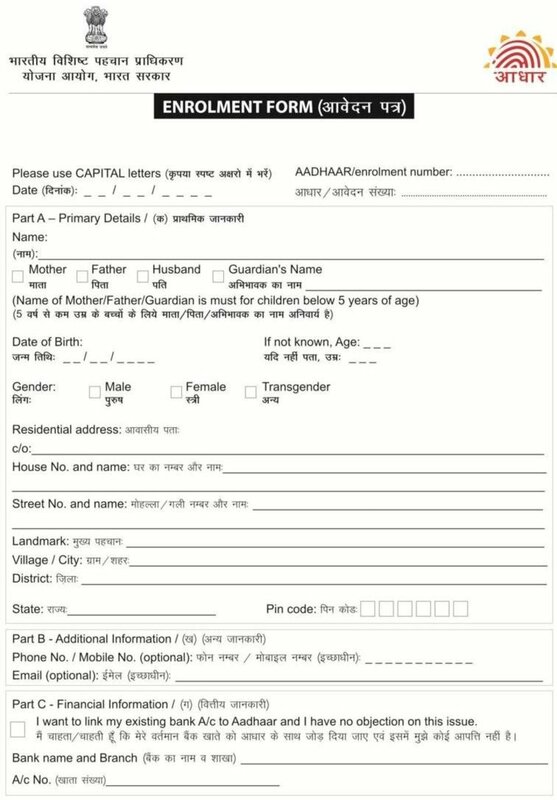 goog am mam/sir I already filled up your form online where it indicates My Information . but after submitting it . It do nothing , still haven't got My TIN Number ,how to retreive it? i want to know my TIN number. Hi BIR ,... 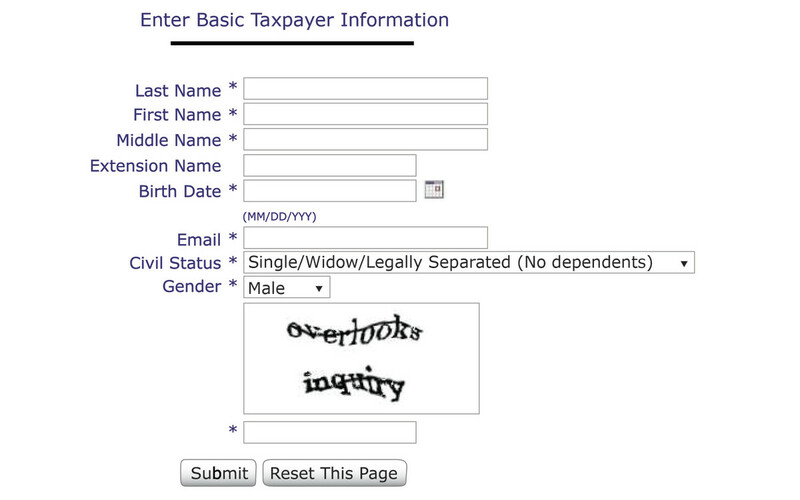 I already filled up your form online where it indicates My Information . but after submitting it . It do nothing , still haven't got My TIN Number . My first company was the one who applied but unfortunately I did not continue working there anymore .And haven't ask for My TIN number . How can I get it Online . I already sent an Email to BIR . I hope you will response as well . Please do help Me How or Get My TIN number . Thank You and God Bless . I ask a form before At Your Branch near Sm Southmall Las pinas . Please stop calling it "TIN number" because the "N" already stands for "Number" it's becoming redundant. Thanks. How can I get my TIN number?I'm done fill-up the form then I click submit button. can i please get my tin number thanks. how to get my tin? how to get tin number po, ? Cannot access the proper government website to fill out the online application form for TIN application. i have lost my TIN Id, so hw can i provide a new one? 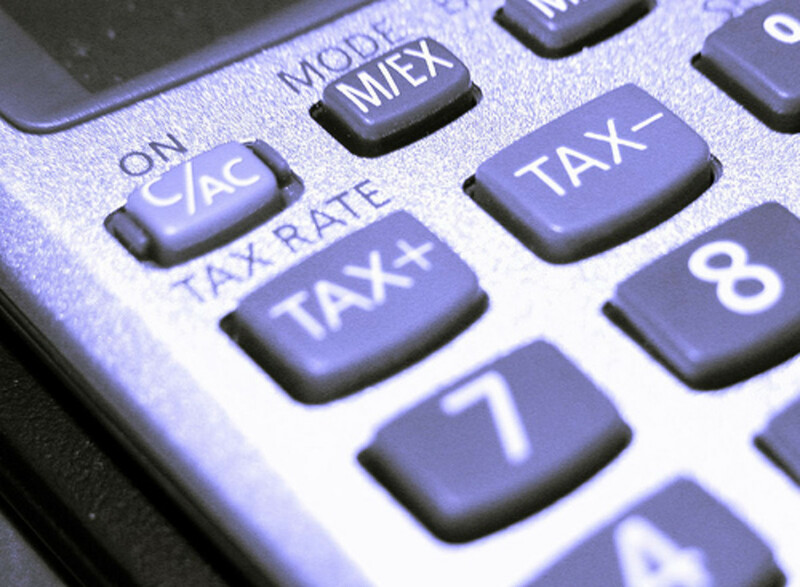 I have my Tax Account Number (TAN), is this the same as Tax Identification Number (TIN)? If not, do I have to get a new TIN? after submitting what will we do next? and when is the issuance of our tin number? i have been issued a tax identification number before but i lost it. is it possible to retrieve or find it here in the net? if so can someone guide me how? How to Get TAX ID? If you're gonna work in the Philippines, having a TIN is a must. Your company (or future company, if you're currently unemployed) will use this number whenever they subtract your taxes from your salary. It is our obligation as Filipino citizens to pay taxes, because this is where the government will get funds to implement their respective projects. What is happening to me? I am a first timer in getting TIN, I didn't yet filed my application for getting my TIN at the Bureau of Internal Revenue Office/Website but when i applied through online it always says that "the name that i am trying to register have a similar record in the BIR database which may have been previously registered with the BIR ". But how come? It's magic? Or i have the same name in common together with the address? What should i do now please anybody help me? how can get my tin online? I have tried so many time to open the link, however it failed always. Anybody here encounter such problem? Will appreciate your advise! how can i verify my 1905 and 2305 accepted/updated by the Deped? And how can i get on copy of forms that i can bring it into bir office to be able signed them my 2305? Ehat are the payments that are involved in one geting ia TIN no.? bakit po walang dumadating na email mula sa bir,,pano po malalaman kung successful ang registration at kung may tin number na o wala pa? Hi mam/sir. How can i recover or verify my old tin number? because i forgot it. Please help me . Here's what appears on my screen every time i click the eReg.. Useless!!!! Hi there, I want to know ," what kind of taxpayer is the freelance writer?" The BIR registration online still not working..
Is there another way to get a tin number? I would really appreciate your response..
Hi. i tried to google to find solution in getting a tin number..
What should I do if the registration online is error,, I'm sorry but it's really futile.. The BIR registration online doesn't work, how can i get my tin number? The staff at the BIR office here in Batangas CIty is not approachable.. They are not willing to explain. What can you suggest ? Getting a TIN for employed individual is the duty of assigned HR particularly HR Recruitment for employment analysis job and/or Hr Benefits. how can i get a tin # eh error nman website..
How can i registered in BIR ? bakit hindi nag oopen ang website online registration ng BIR kasi ayaw ng manager namin pirmahan yung papel namin kumuha daw kami ng online ih nag eerror naman sa server. Call BIR Customer Service [02-981-8888], then press 1 for TIN Verification. The Customer Service Representative will then ask some personal questions for verification. After verification, they will immediately provide your T.I.N. I recently got my TIN thru the website. And it was unde 1901. I believe that I clicked something that's why it got that way and I should be part of the 1902. What should I do about this? how long will it take to get a TIN# through online .. i've been working for almost 5 months in the company and until now i don't have a TIN# yet. I already get my tin number since 2008,but i already forget my tin number,how do i know my tin number?pls help me..thank you very much. Hi i already applied for my tin last year but i dont have the chance to return to b.i.r office due to my busy schedule at work .and i didnt have the chance to get my tin id no. Should i apply again ? Pls reply . hi,i already got my tin.i was supposed to fill up form 1902..what should i do?how do i know my tin number? how to get a tin number if im done to register in bir ereg? after fregistrataion, how to get TIN no? I forgot my TIN number.. What should I do? Please answer. Thanks! I just registered online. so. when can i get my tin number ?? its URGENT! Uugh. Why is the BIR Website eReg doesn't work? Can we really have/get our TIN number online? HI.Ask ko lng po kung paano ko makukuha ung TIN Number ko,?nakalimutan ko na kc,matagal n po kse akong nkaregister nung 2006 pa po..sana po mtulungan nio ako..Gusto ko rn po kseng mg pa ID CARD..PROBLEMA LNG PO TLGA UNG TIN NUMBER KO..SANA PO MAIBGAY N AGAD...SALAMAT PO! Panu po kumuha ng tin id online ..first time ko po! can i verify my tax id number via online? how do I file tax identification number of deceased person? Saan branch po ako pwedeng kumuha ng digitized bir id. please reply po. hi, how can i get may TIN no.? Pano po mag change status ng BIR via online? Thanks po!